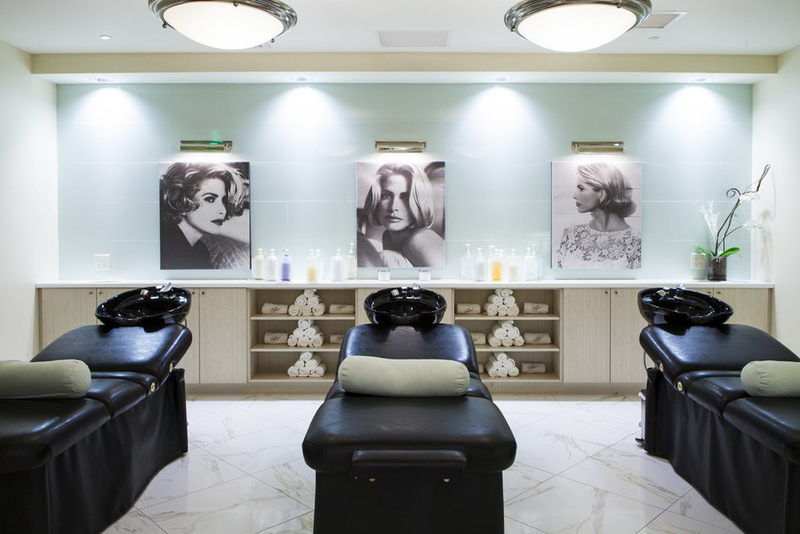 Celebrated hair stylist Pascal Bensimon has trimmed tresses in noteworthy salons from Paris to Park Avenue. 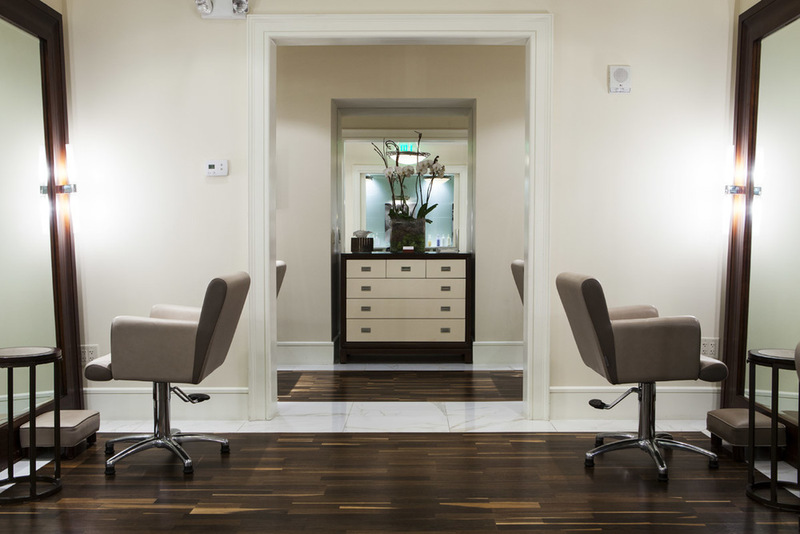 Now settled in his new, sumptuous hair salon adjacent to the lobby of The St. Regis Atlanta, Bensimon offers a full range of coiffure services for both men and women. Pascal Bensimon’s line of natural products is organic, lightweight, adds moisture to the hair, and are never tested on animals. All products are color-safe, so you never have to worry about fading color. His line of styling products ranges from strong to light-hold. Leave-in conditioning treatments improve hair against heat, sun, and any other stress that has been put on it.